This exquisite shaving cream has a classic scent with top notes bergamot, mandarin and cypress and is made for the contemporary gentleman. Its base notes include orange flower, lavender, vetiver and woody amber. 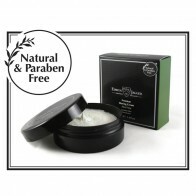 Parabens free, so suitable for sensitive skin. 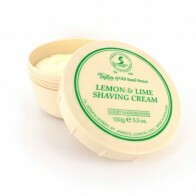 *This fragrance shaving cream and others are also available as a tester sample. 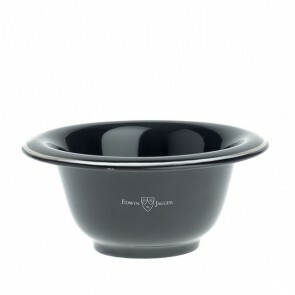 Order your Taylor of Old Bond Street samples here. Shaving cream is commonly used by wet shavers and shaving enthousiasts as an indispensible part of their shaving routine. We describe three different ways to apply a shaving cream in this "how to use". The most basic tip we can give you with shaving cream is that you need to use only a fragment of the amount that you would normally use with a shaving foam or gel. A lot of people use far too much cream and combine it with too little water which results in a dry lather. Shaving cream can be directly applied to the face by using your hands. But first moisten your face using warm water. Afterwards take an almond size of shaving cream and apply a little bit on each cheek. Spread the cream using small circular to massage the cream onto your face. This way you soften the hair and makes them stand up a little so they are easier to cut. 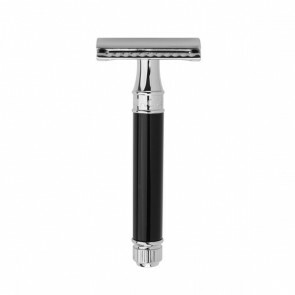 Start with moistening your face with warm water and soaking your shaving brush in hot water. Take the brush out of the water and shake it gently to remove any excess water. 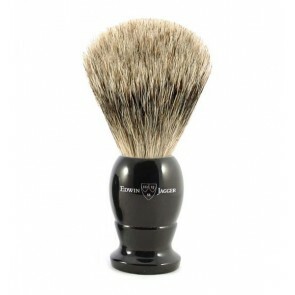 Afterwards take an almond size of shaving cream and press it gently down the middle of the shaving brush. Afterwards use circular motions to massage the cream onto the face. The shaving cream will start to foam and create a nice lather. Keep going untill your entire face is covered in a nice lather. We begin the same way as without a shaving bowl: Start with moistening your face with warm water and soaking your shaving brush in hot water. Take the brush out of the water and shake it gently to remove any excess water. Afterwards put an almond size of shaving cream on the bottom of the shaving bowl and use the brush to activate the shaving cream and create a nice lather. Afterwards use the shaving brush to apply the lather to your face.